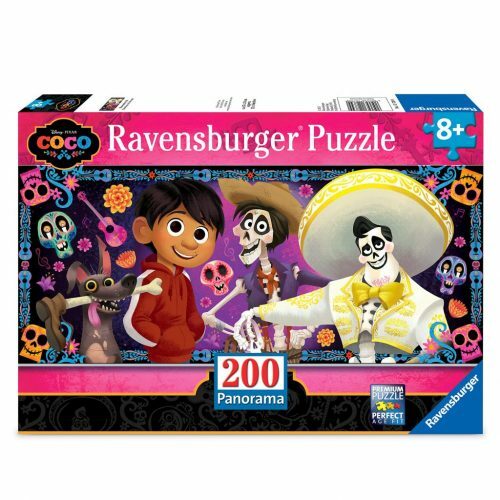 Make no bones about it, this colorful Coco puzzle by Ravensburger will require a degree of skull . . . sorry, skill to put it together. The panoramic design includes 200 pieces that will bring the PIXAR movie to life. Discover a dare-to-dream collection inspired by the musical adventure.